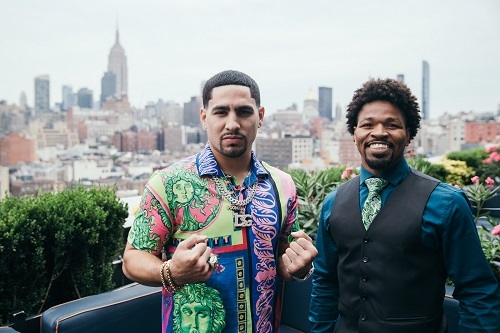 NEW YORK (July 30, 2018) – Former world champions Danny Garcia and Shawn Porter went face-to-face Monday at a press conference to formally announce their showdown for the vacant WBC Welterweight World Championship Saturday, September 8 live on SHOWTIME from Barclays Center, the home of BROOKLYN BOXING™. 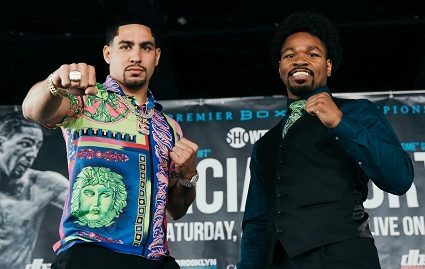 2 Responses to "Danny Garcia vs. Shawn Porter Press Conference ahead of welterweight title showdown"
Porter is a beast. 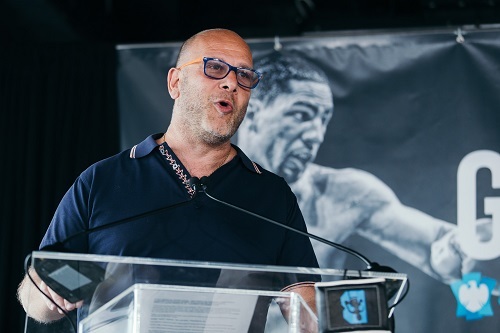 Garcia is overrated. Spece-Porter will be great.